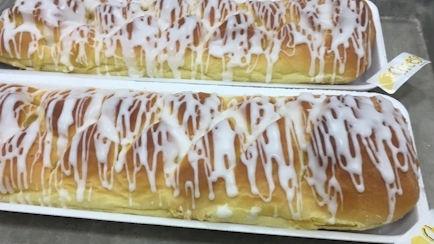 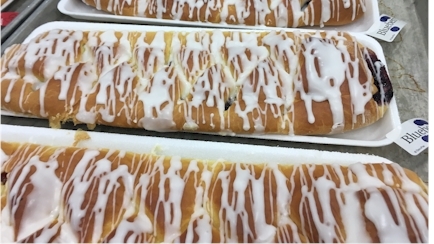 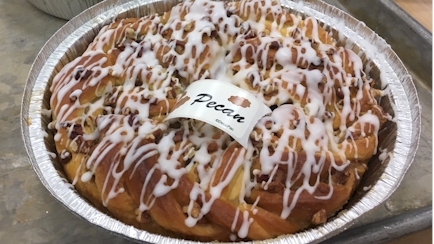 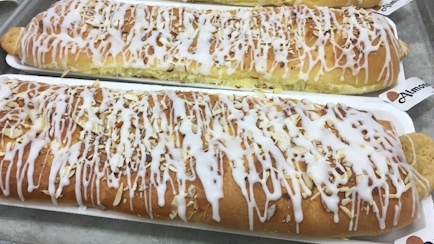 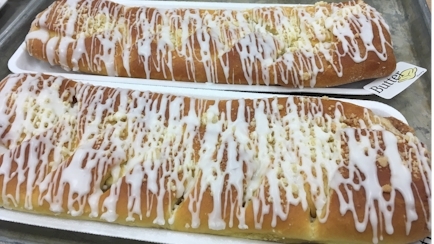 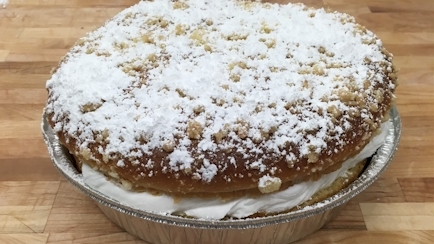 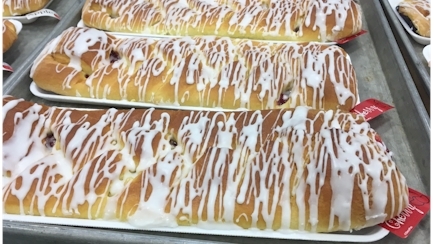 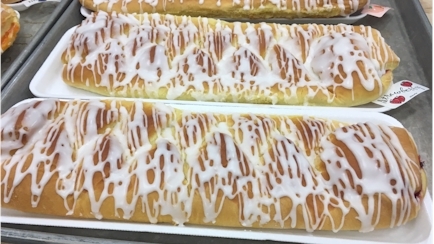 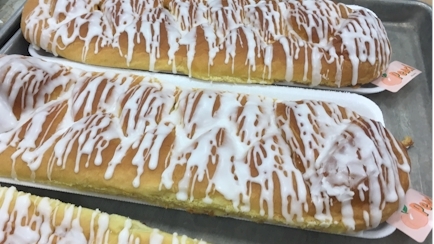 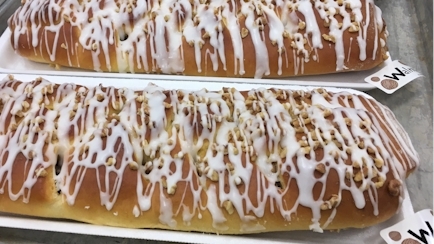 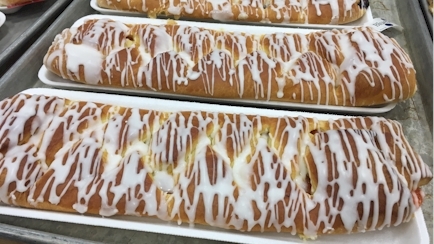 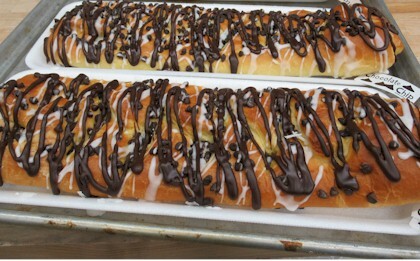 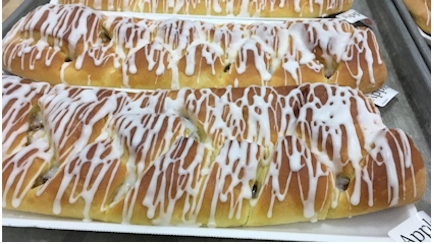 Our Coffee Cakes will not disappoint; Fleckenstein's Bakery believes in filling all the way to both ends. 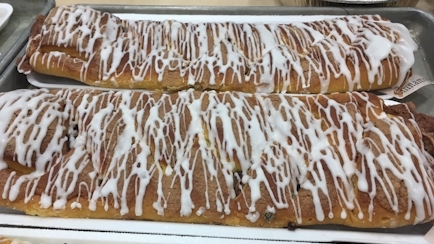 Coffee cakes are delicious any time of day and perfect to take to your coworkers. 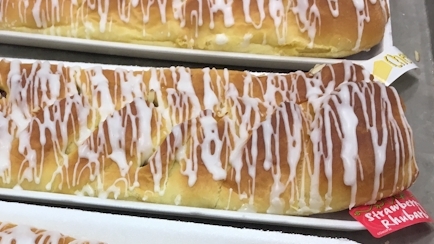 Pick one up on your way to work. 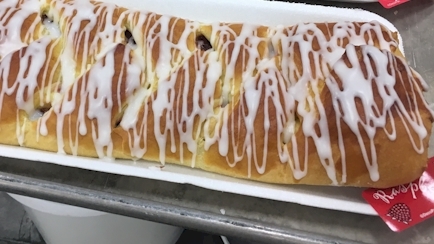 breakfast a little more festive!